Coins minted during this period - distinctive by their poor markings and low-quality silver - were unearthed by three friends, Morten Nielsen, Per Jensen and Lasse Winther from the Midtjysk Detector Association, the local Viborg Museum has confirmed. 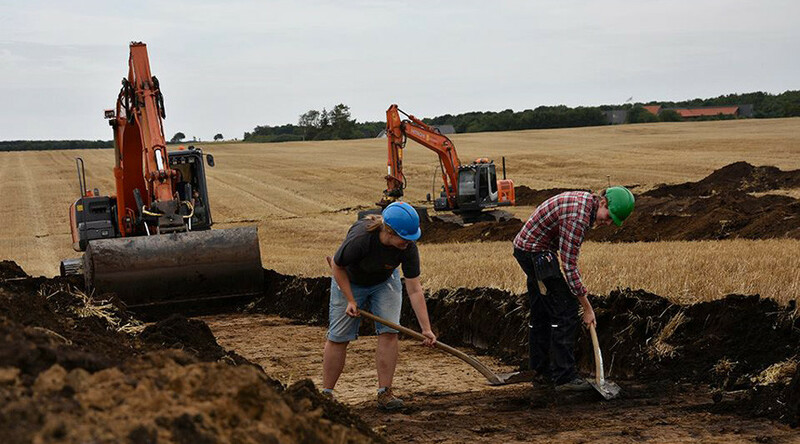 The buried treasure was recovered as the Viborg Museum was completing the “major excavation” of an early Iron Age settlement. According to museum experts, the coins do not have any connection to the Iron Age and were placed in the area 1,000 years later. Experts suspect that whoever hid the coins did so as some sort of insurance during the dark days of war and violence.